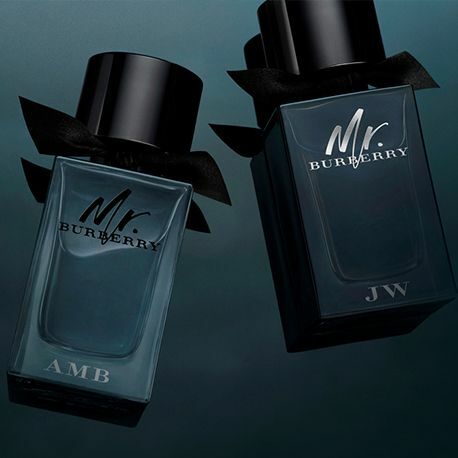 Coty Inc. (NYSE:COTY) announced today that it has completed the acquisition of the exclusive long-term global license rights for Burberry Beauty luxury fragrances, cosmetics and skincare. Certain statements in this communication are “forward-looking statements” within the meaning of the Private Securities Litigation Reform Act of 1995. These forward-looking statements reflect Coty Inc.’s (“Coty’s”) current views with respect to, among other things, the consummation of the transactions with Burberry (the “Transactions”), the future performance and expected growth of Burberry Beauty and Coty and its luxury fragrance portfolio, and Coty’s ability to support its planned business operations on a near- and long-term basis. These forward-looking statements are generally identified by words or phrases, such as “anticipate”, “estimate”, “plan”, “project”, “expect”, “believe”, “intend”, “foresee”, “forecast”, “look forward”, “will”, “may”, “should”, “outlook”, “continue”, “target”, “aim” and similar words or phrases. Coty’s ability to attract and retain key personnel. More information about potential risks and uncertainties that could affect the Coty’s business and financial results is included under the heading “Risk Factors” and “Management’s Discussion and Analysis of Financial Condition and Results of Operations” in Coty’s Annual Report on Form 10-K for the fiscal year ended June 30, 2017 and other periodic reports Coty has filed and may file with the SEC from time to time. All forward-looking statements made in this communication are qualified by these cautionary statements. These forward-looking statements are made only as of the date of this communication, and Coty does not undertake any obligation, other than as may be required by law, to update or revise any forward-looking or cautionary statements to reflect changes in assumptions, the occurrence of events, unanticipated or otherwise, or changes in future operating results over time or otherwise.